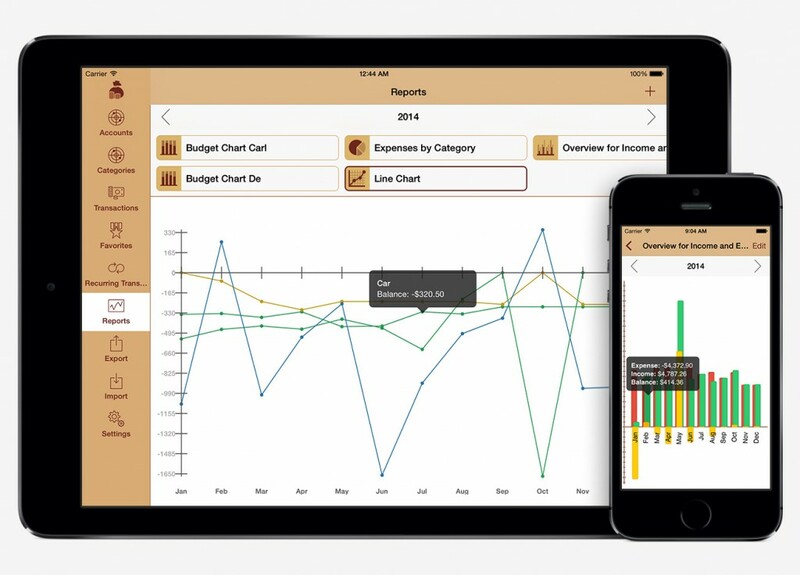 Track your finances and visualize your expenses with this elegant and simple, yet powerful App. One of the biggest MoneyStats-Updates ever! MoneyStats is now optimized for the iPad. MoneyStats helps to track your money and generates visual reports for your expenses, income and balance, giving you a better view on what you spend your money for. Start saving money now as the price for this app will reflect the increased functionality when new features are added in the future! Many studies come to the conclusion that it often helps to just track your expenses to see where your money goes and therefore potentially save money! Make the first step now by keeping track of your money! 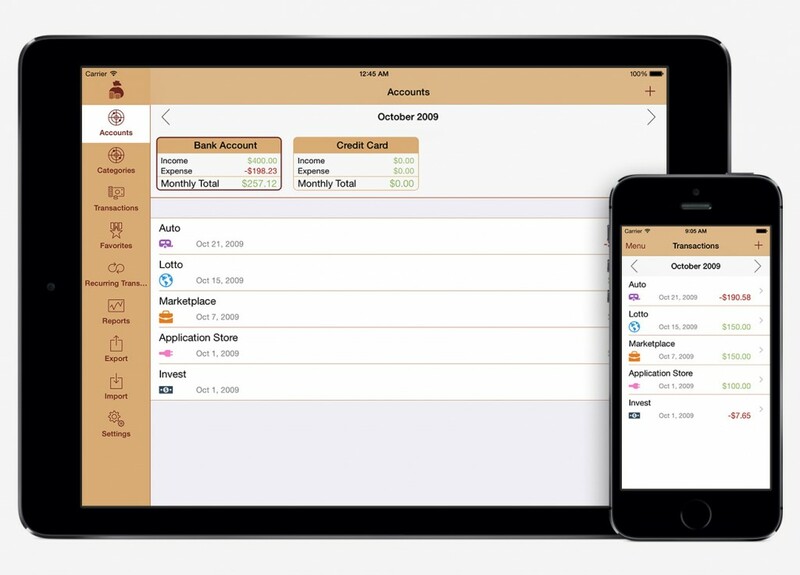 The best app for managing finances. Have tried Moneycontrol and many other apps. The function is kept very simple and clear. Desirable would be a sync option and the export of transactions in a PDF. The must-have household book with visual evaluation. Money goes in and out daily. These transactions can sometimes be complex and persistent. But with the app MoneyStats you keep organized. Those who place great emphasis on an illustration of finance should have a look at the app. Stop entering recurring transactions manually and use this flexible feature to save your time. Configure the transaction to be repeated in days, weeks or years. You can even configure that a transaction based on a recurring transaction is created on the next weekday if the calculated date falls on a weekend. Visualize your transactions in interactive bar or pie charts. Select your custom categories and/or accounts to generate a report. You can even define a custom filter easily to report only on transactions you really want to be included! More Report Types will be implemented in the future! Track your expenses by your accounts and categories. You can assign an account and a category to every transaction. You can configure a default account and a default category which is used by default to save your time when entering transactions. Your data will be password protected if you wish. Password protection makes use of Apple's hardware encryption feature if you configured a device password and stores the password in your keychain. In case you forget your password, it is possible to configure an e-mail adress to which you can recover your password on demand. If this ever happens, you should change your password in the app afterwards for security reasons. You can configure whether the password is requested right after sending the app to the beackground or after a certain amount of time of the app being in the background. Optionally sync your app settings across all iDevices and make use of Apple's iCloud feature.